H107-A38LBG - Hubsan X4CAM (H107C) Black Green Large VALUE PACK ! 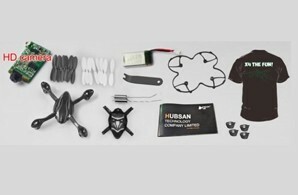 H107-A38 - Hubsan X4CAM (H107C) Black Green VALUE PACK ! H107-A38LR - Hubsan X4CAM (H107C) Red Large VALUE PACK !